A big, but challenging, opportunity for UK SMEs. The USA is the UK’s largest export market by far. The annual value – around £100bn – is double that of exports to Germany, the next largest market, and makes up around 18% of all UK exports1. Currently, only about 10-15% of UK SMEs export to the USA2. It’s been mostly the domain of larger businesses. However, Jeff Lewis – a US market specialist and adviser to the Institute of Export & International Trade and to exporting businesses – says that interest has picked up since the Brexit referendum. 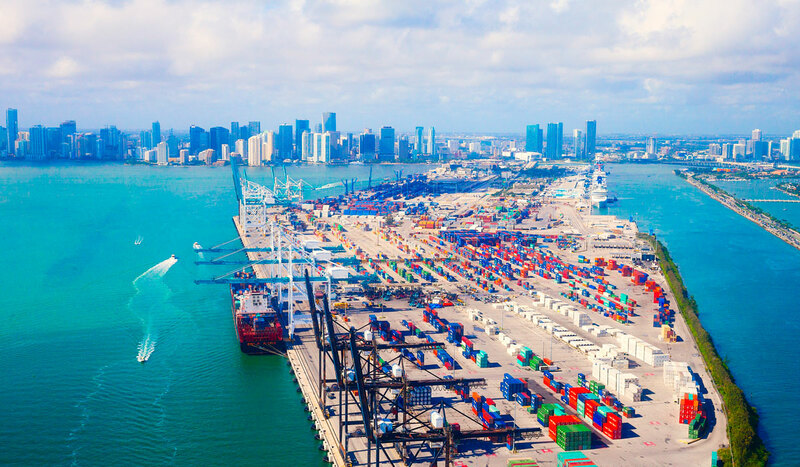 With no language barrier, and less uncertainty around the future trading relationship, the US is nearly always top of the list of target export markets for SMEs. For those businesses not yet trading with the US, Jeff recommends going on a trade mission, which are run by some chambers of commerce, the Department for International Trade, and by the devolved governments of Scotland, Wales and Northern Ireland. Ideally, the mission should be sector-specific or at least include the opportunity to attend a relevant sector trade show. This helps businesses to find out more about customers, competitors, potential distribution partners, and also gives a first hand experience of sector trends and developments. Industry trade associations in the US are also worth contacting, as they tend to be very helpful, and are a good source of information and contacts. Understanding how competitive a product or service will be in the US, and how profitable, can be a complicated exercise. Because of the federal state system, laws, regulations and taxes can vary state-by-state. The more litigious nature of the US also adds to costs – liability insurance is more expensive – and to business risk. It will also be important to fully understand, and take advantage of, the UK-US double tax treaty, so that tax is not paid twice. Jeff also cautions that despite sharing a common language with the UK, business cultures in the two countries can be ‘worlds apart’. But Chris also highlights the positive differences. For his American customers, the ‘made in the UK’ label is a big selling point, and especially Corgi’s Royal Warrant. He has found the less formal nature of Americans, compared to countries like Japan, makes them fairly easy to work with once a relationship is established, and that US customers do tend to be quite loyal.